Twilighters Dream: I got a Renesmee's Locket!!! Hey, Lisa, etsy also carries handmade versions of it. They might not look exactly like this one, but some of them are pretty close. 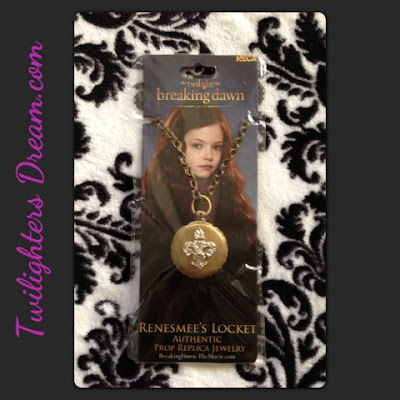 Lisa - Glad to hear you got the Renesmee locket! I will have to try the link to see if I can order one for myself!